"To 17-year-old Leslie, the tattoo is a thing of indescribable beauty, a captivating mark that she must make her own. But this subtle web of eyes and wings brings with it a transformation that no sweet young girl would ever imagine or welcome. Like its predecessor, this stand-alone sequel to Wicked Lovely plunges its youthful heroine into a faery world of almost constant peril. A tantalizing urban fantasy that won't let go."" First Sentence: Irial watched the girl stroll up the street : she was a bundle of terror and fury. 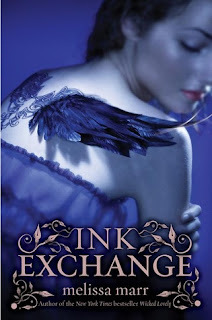 Review: I actually liked Ink Exchange better than Wicked Lovely. This book was so much darker than the first one and mainly concentrated on the dark court and the relationships between Irial, Leslie and Niall. In which I found the three of them combined to be way more interesting than Keenan and Aislinn. 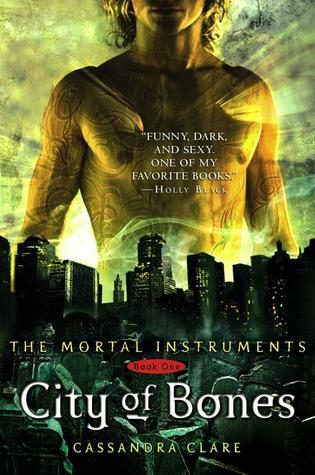 It did slightly annoy me when I found out that the second book in the series was not about the main characters but the story line made up for it and the well fleshed out characters. The main characters in the series - Keenan and Aislinn were "just around" in Ink Exchange. And even than Keenan got on my last nerves. As far as the ending it was truly bittersweet. I felt sorry for Niall and Irial as well. Overall this was a great read, much darker and interesting than the first in the series in my opinion. 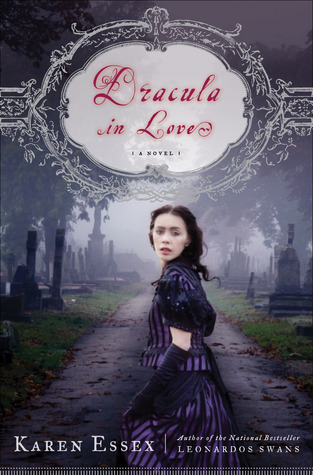 I love Melissa Mars take on this book! It was a very good read and loved the entire series. I agree I wanted to hear more about the original characters, but was a interesting twist.